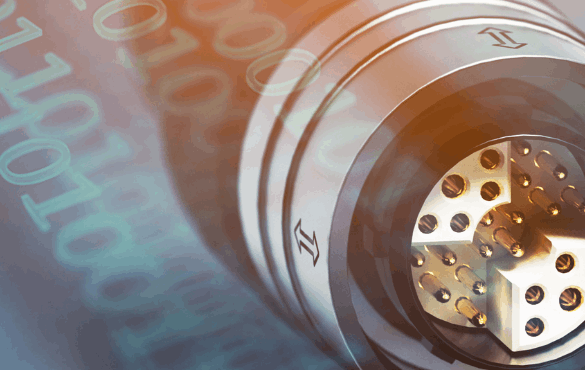 Instead of merely asking how many contacts are needed to choose the right connector, design engineers are challenged with finding ways to pump increasing amounts of data through smaller and smaller spaces. Usability experts are also adding additional challenges to connector selection that often mean figuring out how to run electrical and signal information through one connector/cable combination without interference. This white paper provides a step-by-step process for rugged connector selection that takes the new realities engineers face today into consideration, such as speed and miniaturization. Download the full paper for more information.